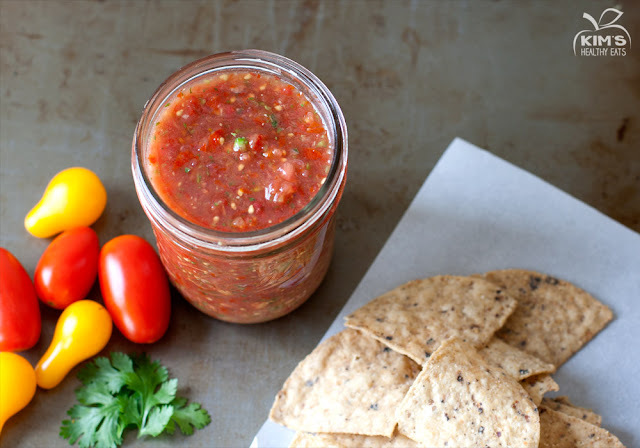 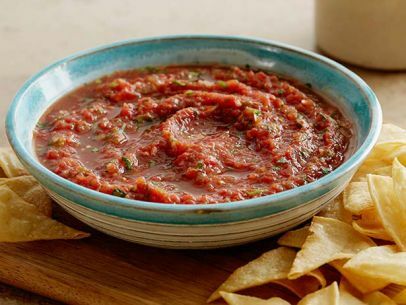 Jerome Farmers Market: Market Recipes, Fresh Homemade Salsa! 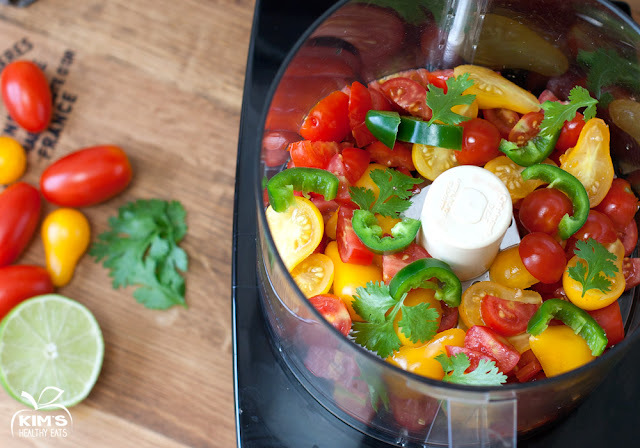 Roughly chop tomatoes, onions, and jalapeño peppers. 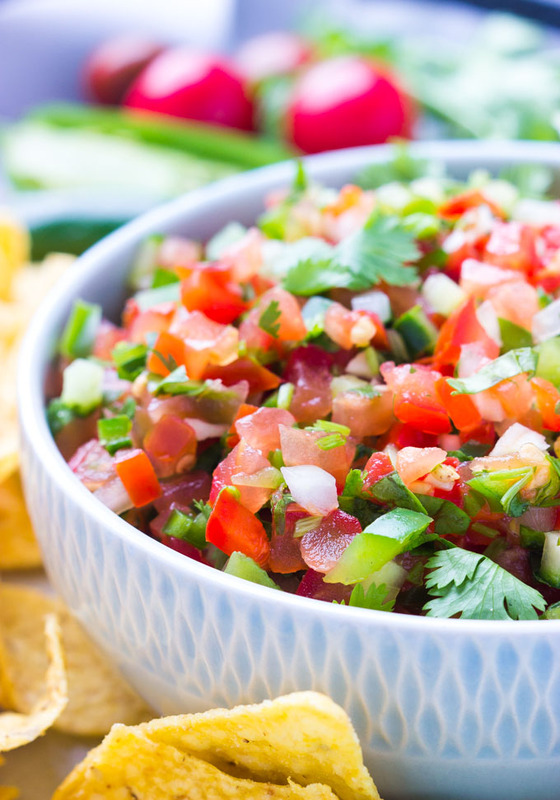 Serve in a bowl with chips and veggies, or top your favorite Mexican dish. 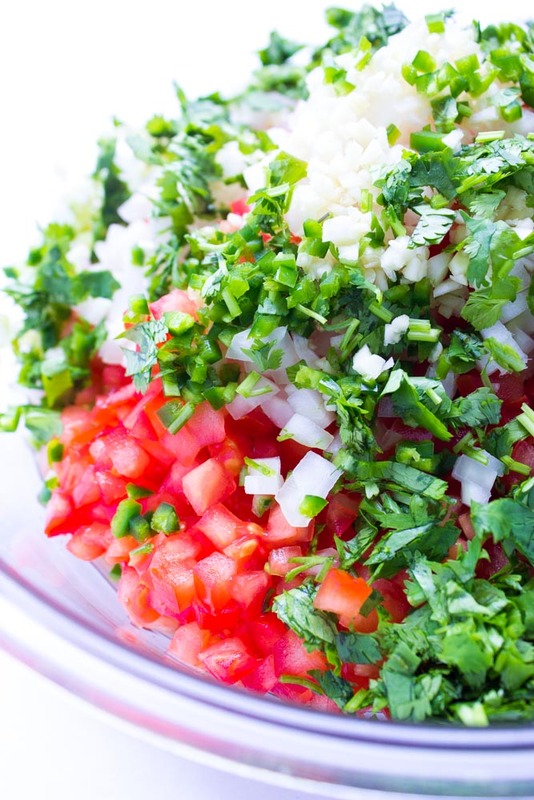 Combine all the ingredients together in a large bowl. Season with salt and pepper to taste. Cover and refrigerate for atleast 30 minutes up to overnight before serving.